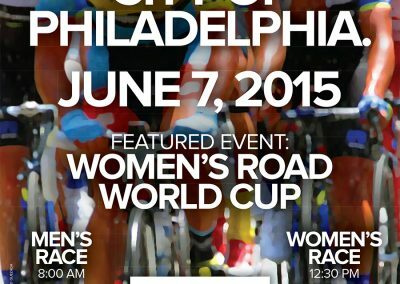 This event has been a cornerstone of the US professional racing landscape for over three decades. 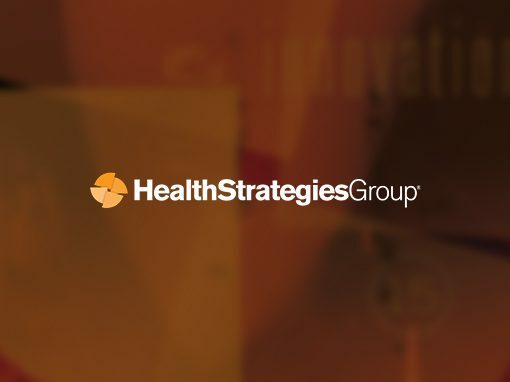 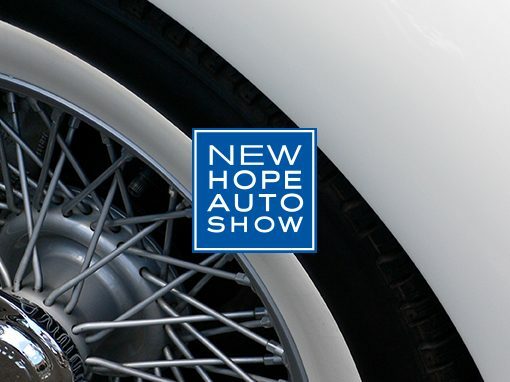 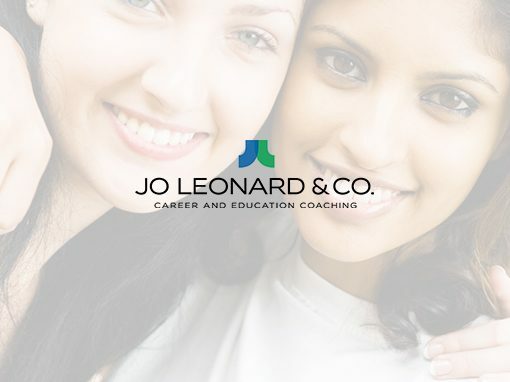 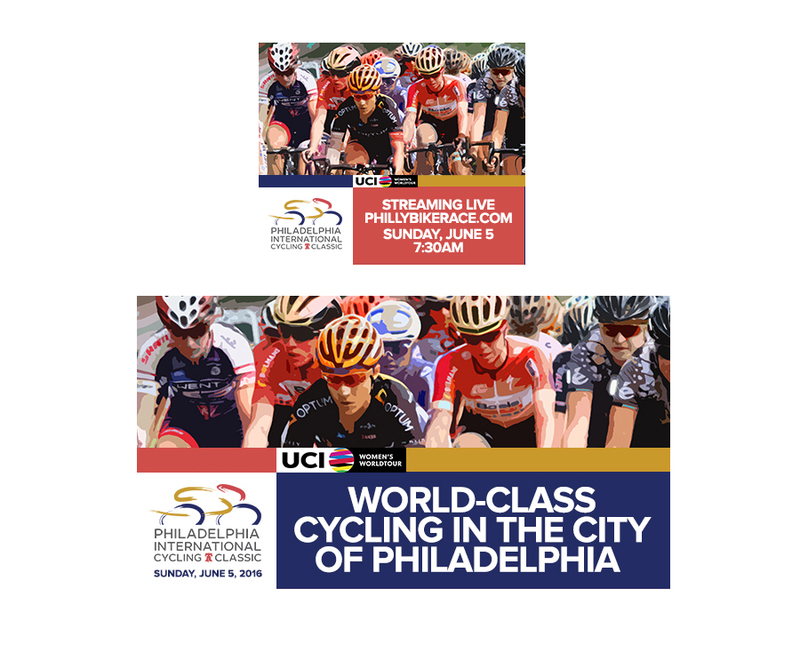 When the time came to make a change in the name of the event, we were asked to design a new identity. 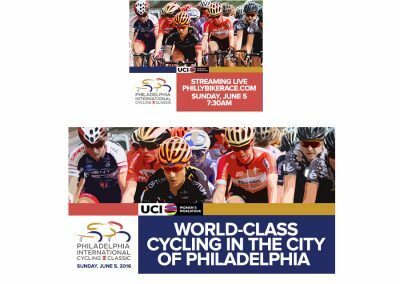 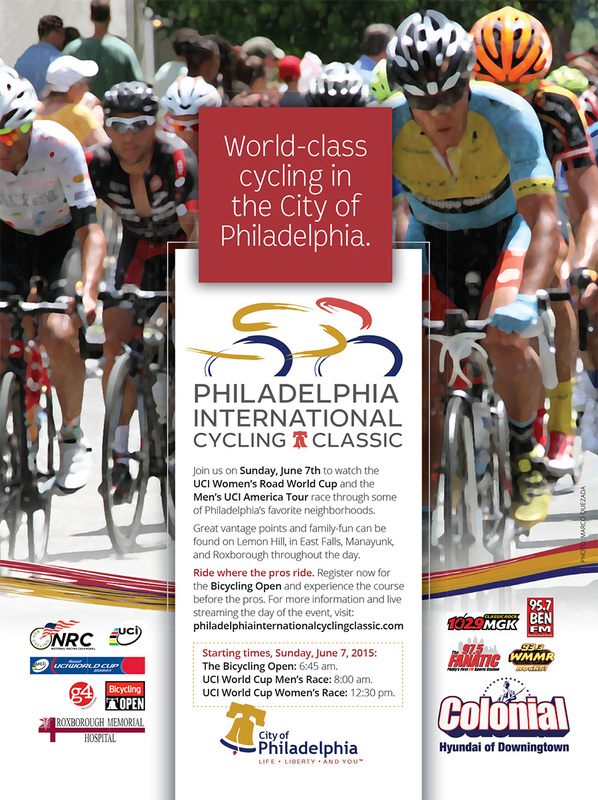 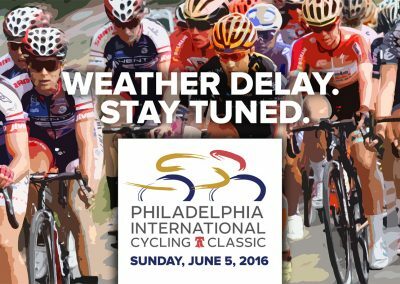 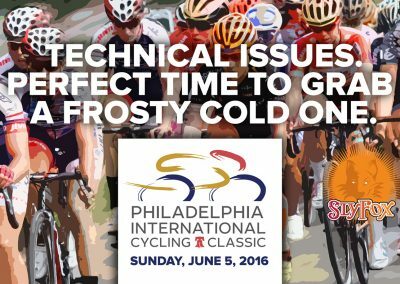 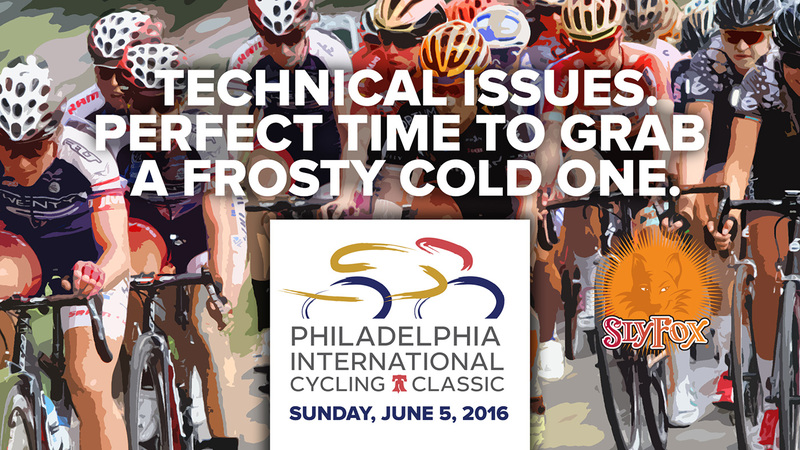 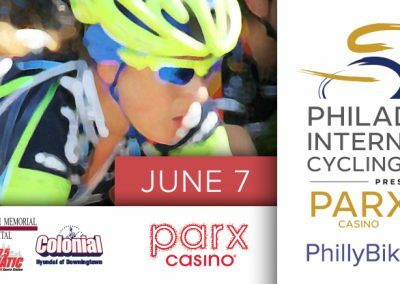 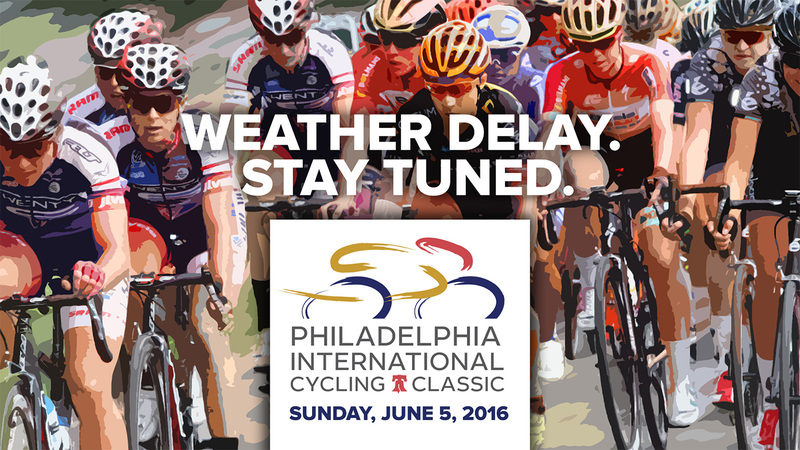 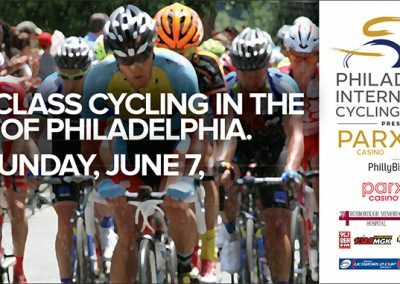 The race was to be called the Philadelphia International Cycling Classic. 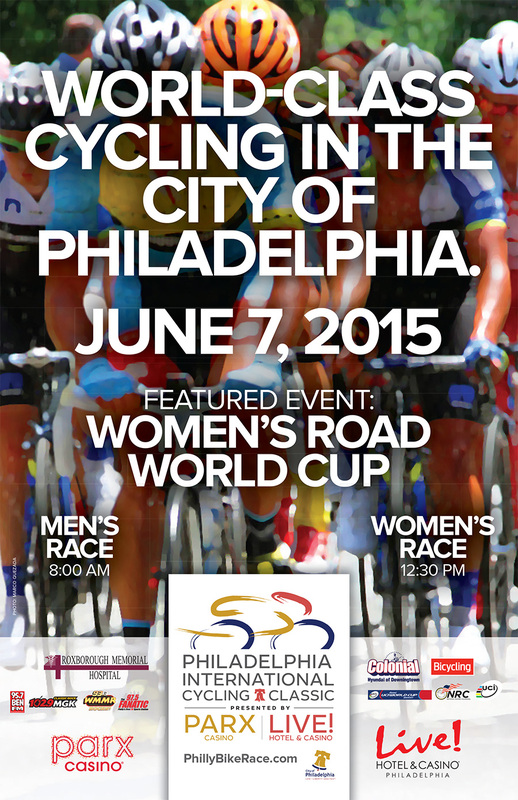 The city of Philadelphia was the new event sponsor. 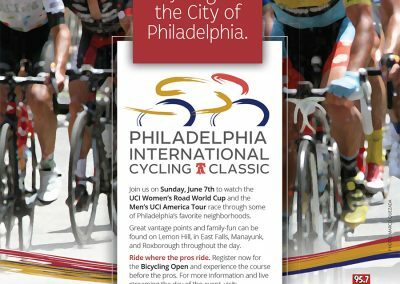 The only requirement was that the logo incorporate the city’s colors – red, blue, and gold – and of course, the liberty bell. 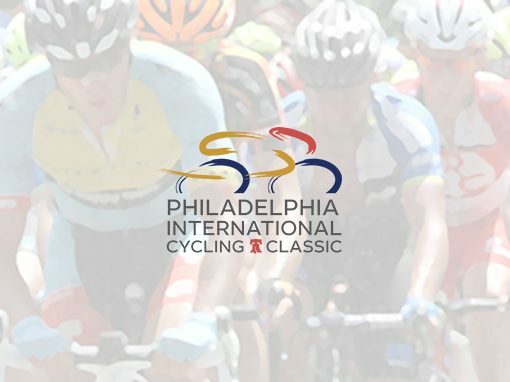 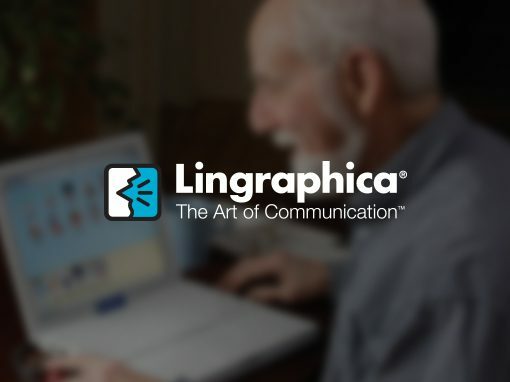 Using simulated brush strokes, we created an icon that exemplified the speed of professional cycling. 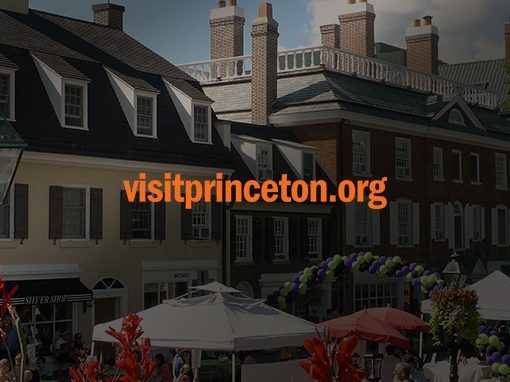 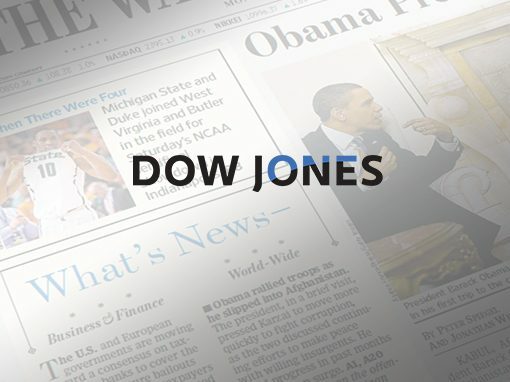 The gray Leto Sans font provides a clean, contemporary base to hold the required, iconic Liberty Bell.